Welcome to the National Imaging Informatics Curriculum and Course! This week-long online course is intended to introduce senior radiology residents to the fundamentals of imaging informatics, with emphasis on practical concepts and knowledge. 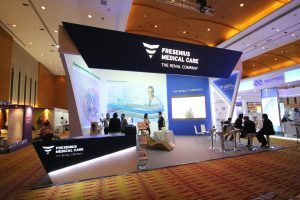 The course consists of recorded lectures to be reviewed before each in-person session, live lectures to be delivered online, and live online small group discussion and problem-solving sessions. Homework to be completed before each live session will also be posted. Pre- and post-course assessments will also be administered. The course has been developed by Tessa Cook, MD PhD, Nabile Safdar, MD, Katherine Andriole, PhD, and Michael Recht, MD, and was supported by an AUR Strategic Alignment Award. 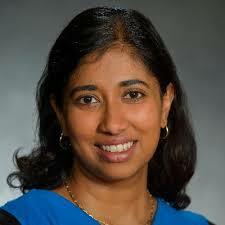 It is presented through a partnership between the RSNA and SIIM. The faculty comprise experts in imaging informatics from around the country. 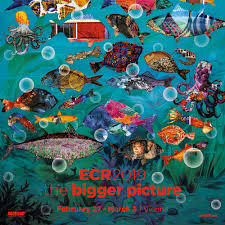 ECR February 27 – March 3, 2019. Austria Center, Vienna. VISIT THE EuSoMII booth at the INTERNATIONAL VILLAGE, Building M.
The main focus of this artificial intelligence event by ESR is the basic technical principles of AI and how they are applied to diagnostic imaging and clinical applications. The basic concepts of machine and deep learning will be explored, information about the type and consistency of imaging data processed by AI tools will be taught, and the main potential and emerging clinical applications will be revealed. 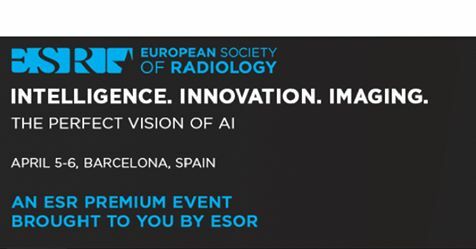 Two special sessions will bring a European flavour to the course and a panel discussion featuring AI superstar Toby Walsh will inform about the future of radiology and radiologists in the era of AI. One of the sessions is open for SME companies to present themselves and showcase their product and the advantages of using their AI solution in different scenarios of their choice.